A Leopard in Delhi City!! 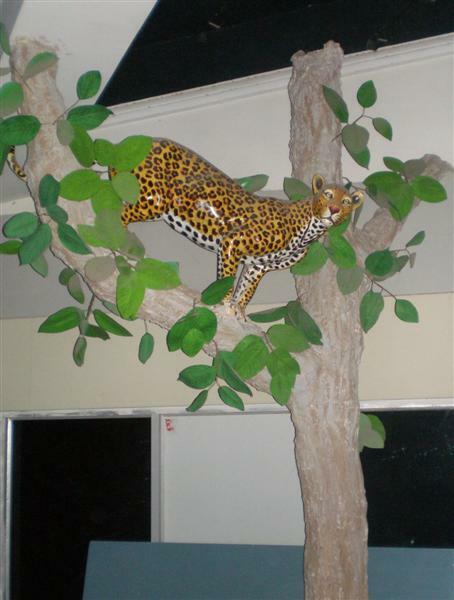 A replica of a leopard that is!! At the Yamuna Biodiversity Park’s Nature Interpretation Center (NIC). NextFinally, Delhi Administration Talks of E-waste!